Marriage is the first and biggest event in a couple’s relationship and the wedding ceremony confirms a great love. We can help you celebrate this magnificent time with our white doves. 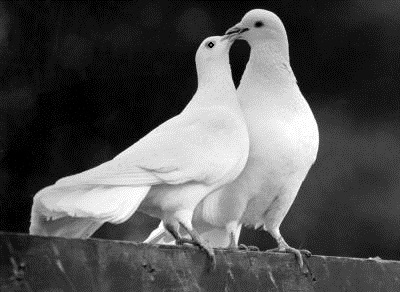 Doves mate for life and white doves symbolize love, faithfulness, and hope. Be enchanted and amazed along with your guests as white doves fly overhead. All released by the bride and groom as a “Hand Release”, a “Flurry”, or for maximum impact a “Flock Release”. Call today to reserve your white doves and be ready to create unforgettable memories. 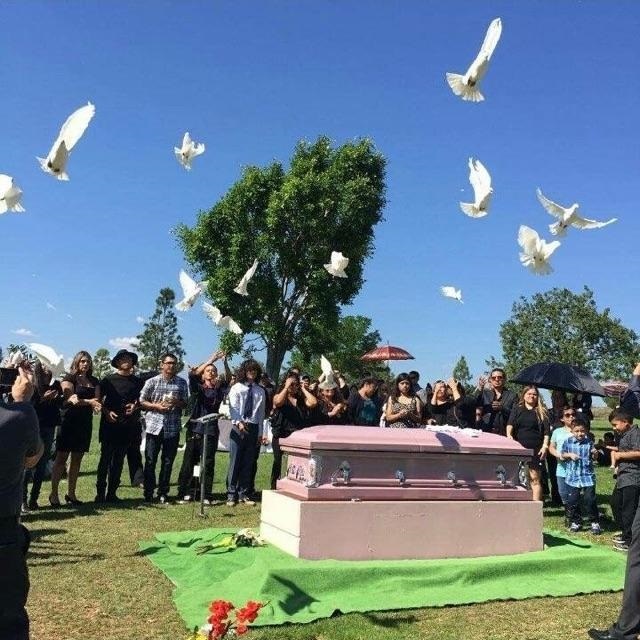 Saying goodbye to a loved one is never easy. Finding consolation may be even harder. Our White Doves may help in celebrating the life and honoring the memory of your loved one. Bring closure and hope to those in attendance as you release this symbol of peace and tranquility to the heavens. Consider a white dove release as part of the service. 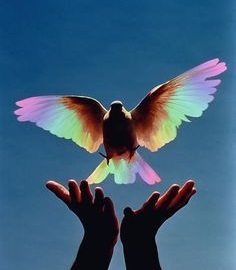 Options to consider are; Spirit Release, Trinity Release or 12 Dove Release. Call today for additional information and details. Our white doves will create exceptional emotional and visual impact as you celebrate those special moments, those milestones in life in way that will transform your event from routine to unforgettable. Watch as white doves are released and fly gracefully overhead creating one of a kind memories for you and your guests.